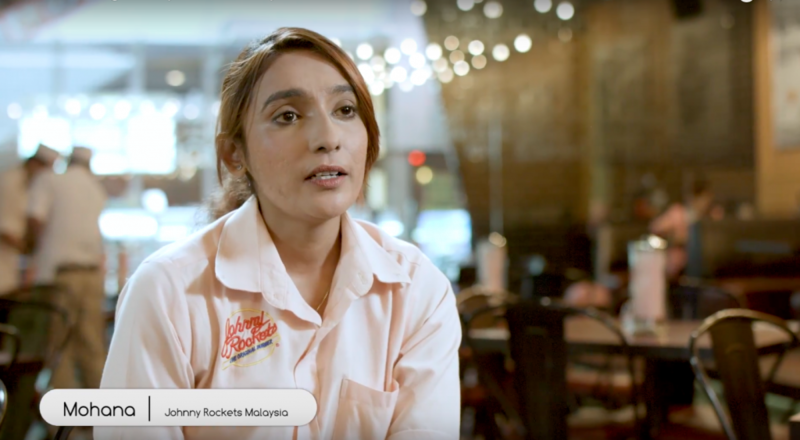 Mohana: My name is Mohana, I am the Brand Manager for Johnny Rockets Malaysia. Johnny Rockets is an American diner that serves simple, great-tasting food from a menu of all-American favourites, including juicy burgers, classic sandwiches and hand-dipped shakes and malts! 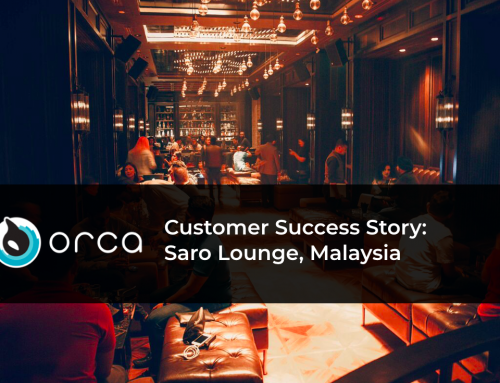 Mohana: Before we instituted Orca system, we were using pen and paper to track sales; we were traveling from outlet to outlet to collect the sales report every night; it involves a lot of traveling, a lot of manual calculation Orca was introduced to us back in 2015. We were opting for a more convenient way to operate our restaurant as we are expanding with more outlets. 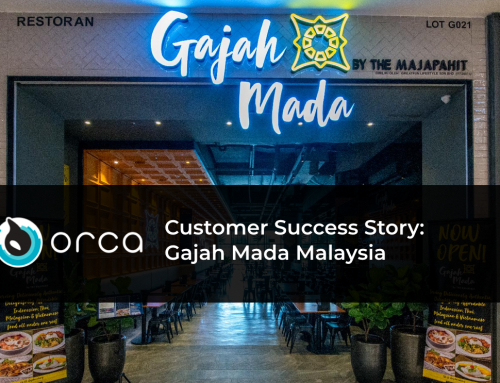 The good thing about Orca system is that they have made managing multiple restaurants’ operation much easier. 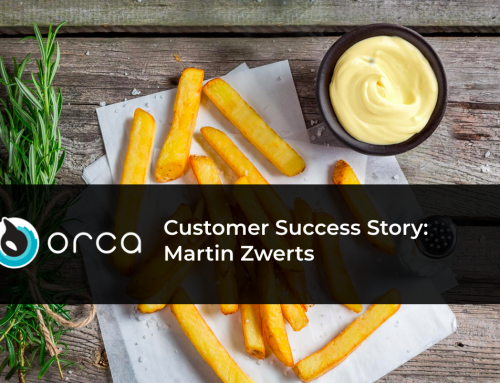 I can receive updates such as store performances and checked on stock levels without having to be in the stores physically. It has definitely help me plan restocking for all the outlets much efficiently and also compiling sales report has never been easier. 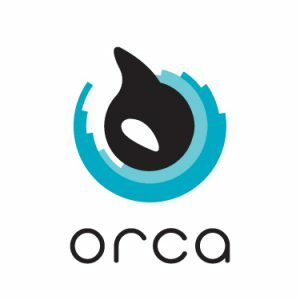 Orca Team: What is your best experience with Orca? 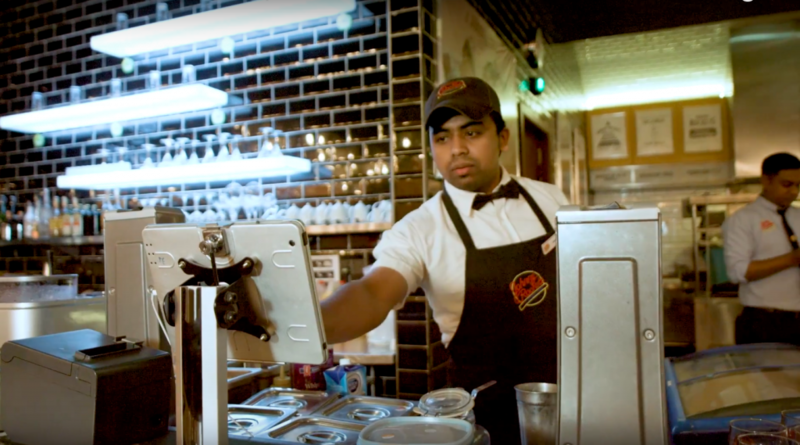 Mohana: The system is user friendly and training new staff to adapt to the system is not as complicated as it seems. The system will help save time & money in the long run. It saves time because you can better manage the outlet without physically being there. 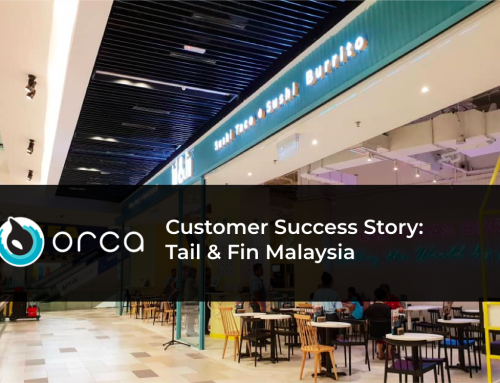 Orca Team: What advice do you have for fellow restaurant owners like yourself? 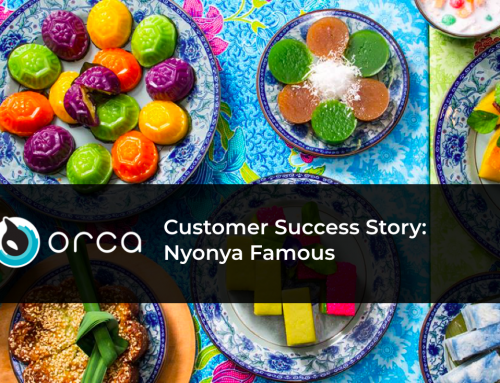 Mohana: I would recommend Orca to restaurant managers who want to save time, so that they can use the time on improving sales performance.